First, you should know your personal credit score. Your credit score can determine whether you are able to get certain business loan opportunities. Similar to a personal loan, lenders want to lend to responsible borrowers. If lenders see your low credit score, they may be less inclined to provide you with the business funding you need to get your business off the ground. You can take advantage of your free annual credit report to find out your current credit score. Before you dive in headfirst into your new business venture, you should know the difference between your personal credit score and your business credit score. You should also probably know how they are related as well. Personal credit score: Your personal credit score involves three national credit bureaus including Equifax, Experian, and TransUnion. Some factors that may affect your personal credit score include payment history, credit history, credit mix, credit utilization, and new credit. Business credit score: Your business also involves three major credit bureaus including Dun & Bradstreet, Equifax, and Experian. 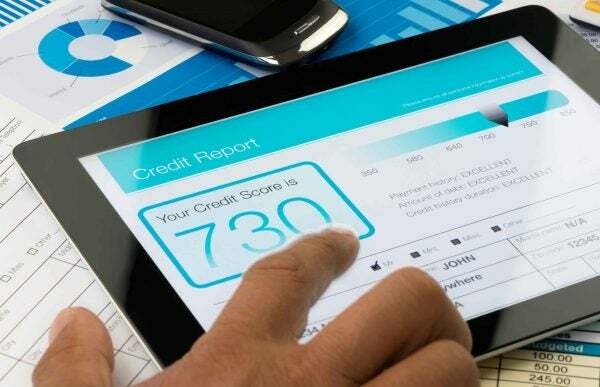 Some factors that may affect your business credit score include payments, increase in credit inquiries or applications, number of years in business, trade experiences, credit utilization, public records, etc. Most sole proprietors use their personal credit when it comes to their businesses, but it is good to keep in mind that there are many other options and choices to make in regards to choosing the best financial path for your business. Performing your own research and talking to experienced business owners may be a good idea. Building up your business credit can take longer than you might expect. However, there are a few things you can do to start building your business credit. Obtain a D-U-N-S number: To begin, you should obtain a D-U-N-S (Data Universal Number System) number which is a unique nine-digital business location identification number. Businesses required to register with the U.S. federal government can register for a D-U-N-S number for free. This number is typically referred to by potential business partners and lenders to get a better grasp of where your business sits financially and its future financial standing. Check out your business credit reports: You need to know if the information on your business credit reports is accurate. Some information that may be found on your business credit reports includes your company’s official/main contact info, your business type, public records, credit score, etc. Make on-time payments: Just like a personal credit, you could build business credit by making on-time payments. Lenders really pay attention to payment history for both personal and business credit. You might even want to consider making your payments early to prove that you are financially reliable. 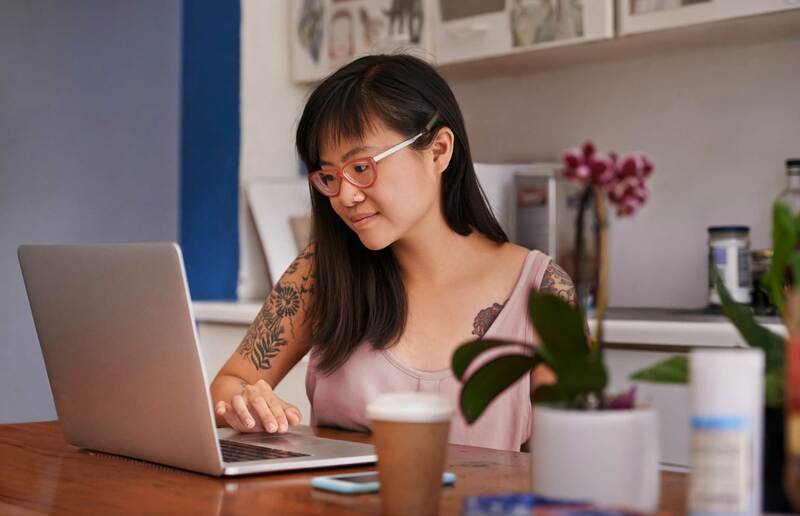 Don’t forget about your personal credit: Although you may focus on building up your business credit, you shouldn’t forget about building up and maintaining your personal credit. Even though you may have business credit, your personal credit still matters. Business credit can be pretty confusing, especially if you are a new business owner. And that’s okay. There’s a lot to learn when it comes to business credit, and you won’t learn it all overnight. So, before you get frustrated, you should remember that business credit (and business actions in general) can be fairly complex. Maybe you aren’t where you want to be with your personal credit. If that’s the case and you can’t seem to repair your credit or build up your credit, then you should know when to seek help. One option is to get the help of a professional credit repair service. These services can help you get out of your personal credit rut and can help you start your business on a positive personal credit note. When it comes to business credit, you should conduct in-depth research and consult with experienced business owners/financial advisors before you start your own business. Knowing more in the beginning can save you a significant amount of stress, time, money, and energy in the long run. This entry was posted in Credit 101 and tagged credit. Bookmark the permalink.